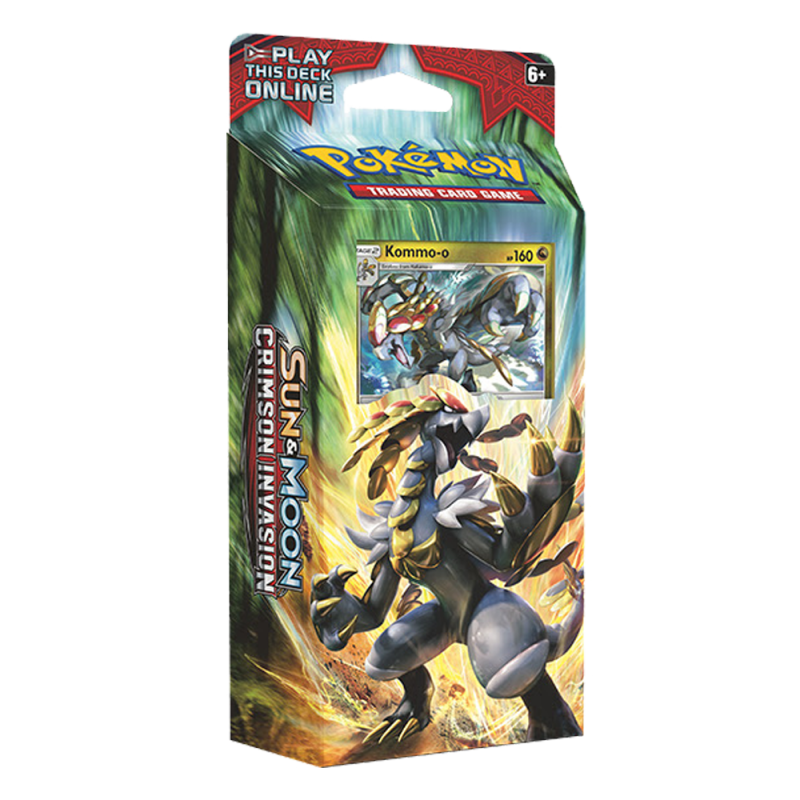 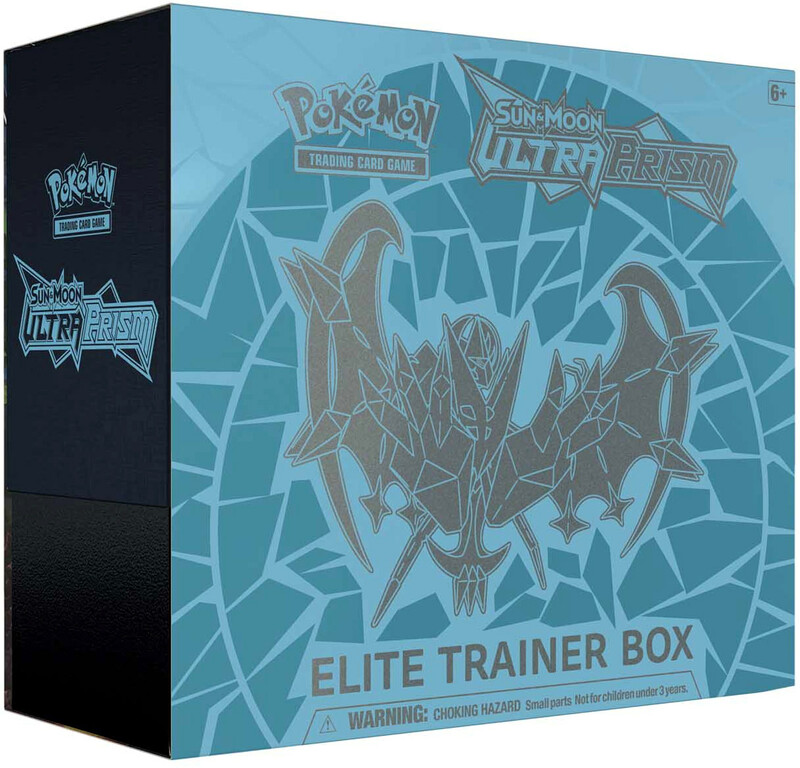 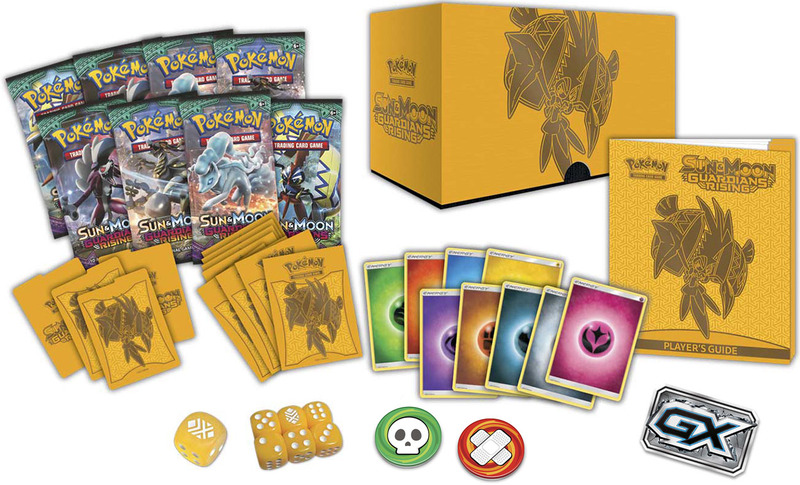 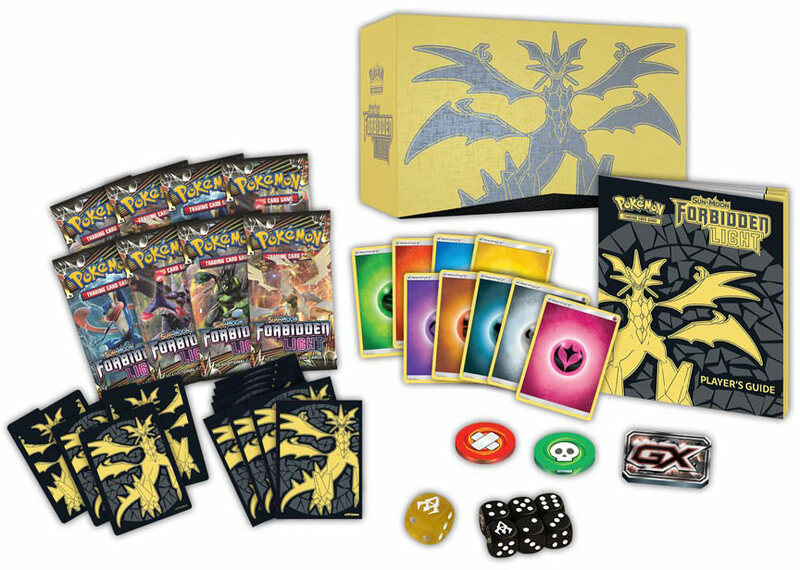 Make your move to the Alola region with the incredible Pokémon TCG: Sun & Moon Elite Trainer Box, filled with everything you need to battle right now. 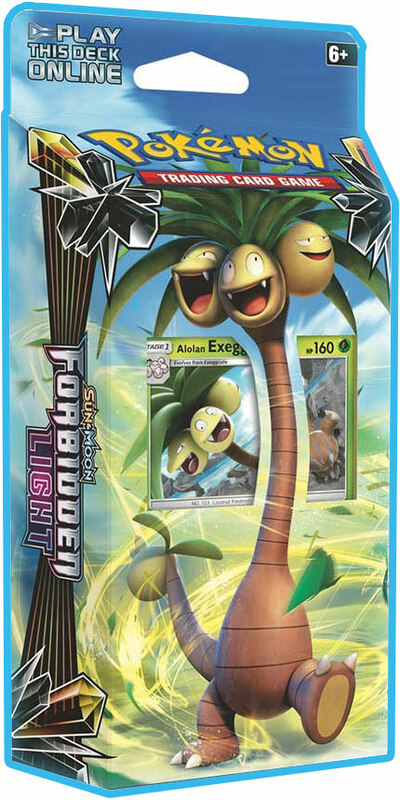 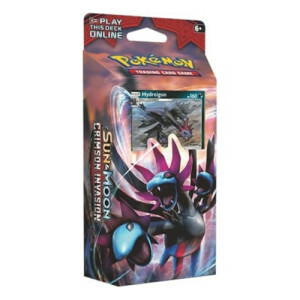 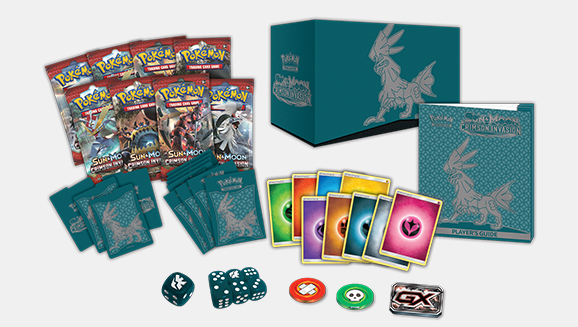 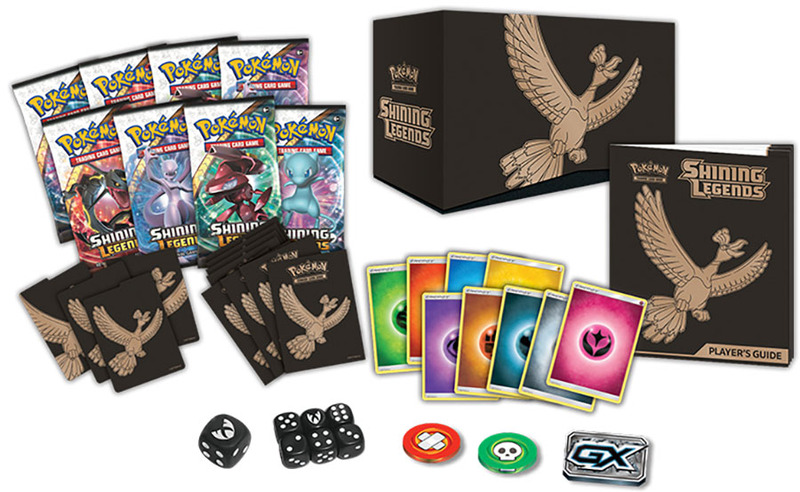 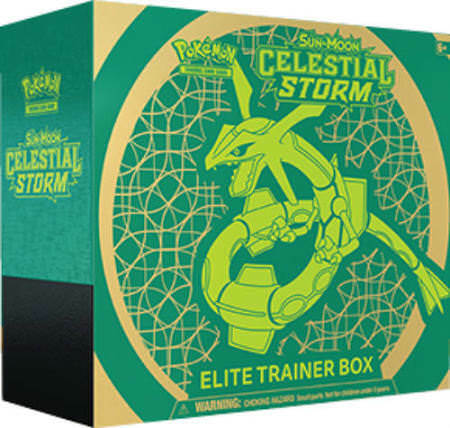 The Elite Trainer Box includes Sun & Moon card sleeves, collectible dice and condition markers, basic Energy cards with the new Sun & Moon Series design, and much more. 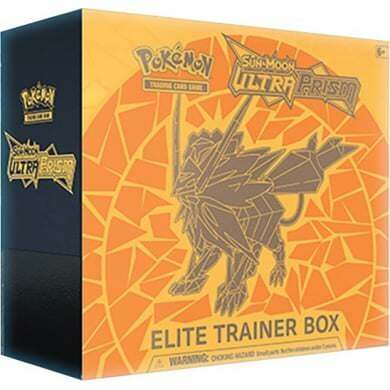 Put your Alola pride on display and the power of Pokémon-GX in your hand with the Pokémon TCG: Sun & Moon Elite Trainer Box.